Odwiedź dzielnicę Oneglia w Imperii w czasie swojego pobytu w Ligurii we Włoszech. 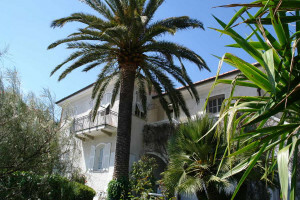 There are two peculiar museums in Oneglia. One of them is the Spaghetti-Museum. In it are all kinds of old equipment for producing pastas to be admired. 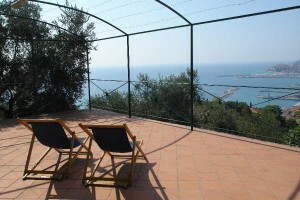 In addition you can visit the “Museo dell’ Olivo” in Oneglia. This museum was even recognized in 1993 as the best museum in Europe. 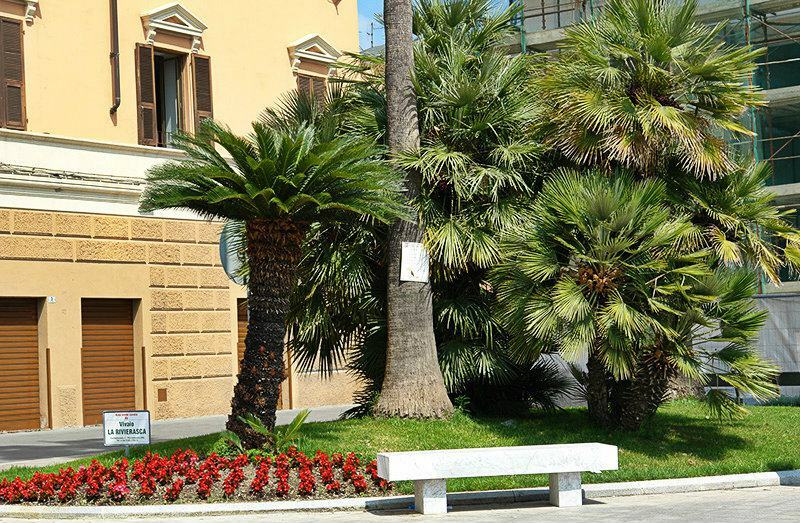 It is situated north of the train station on the premises of the Carli Company in the Via Garessio. The suppliers of olive oil to the Pope built an ultra-modern and entertaining museum there, which portrays the technology, history and culture of olive cultivation. You will not find anything missing there concerning the subject of olive oil. Everything can be found there, from anointing oil via medicine to the historic oil jugs. 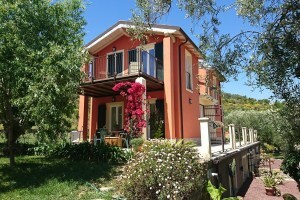 For many visitors to Imperia, the Villa Grock on the eastern edge of the village is an ideal destination. The famous Clown Grock had the Villa built and he also spent his last years there. 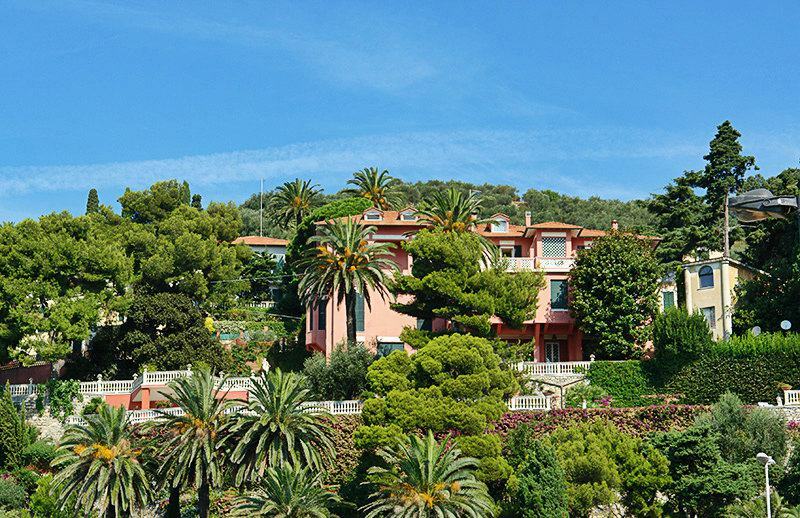 Today the Villa can be seen and contains all kinds of memorable items about the great comedian. 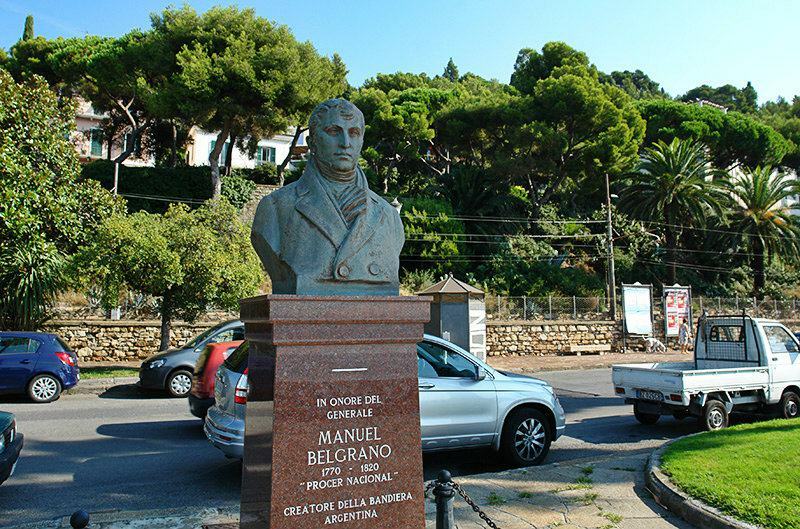 In the centre of Oneglia is the rectangular Piazza Dante. Around it run the long Colonnade streets of the 19th century, which today offer a lot of shopping opportunities. 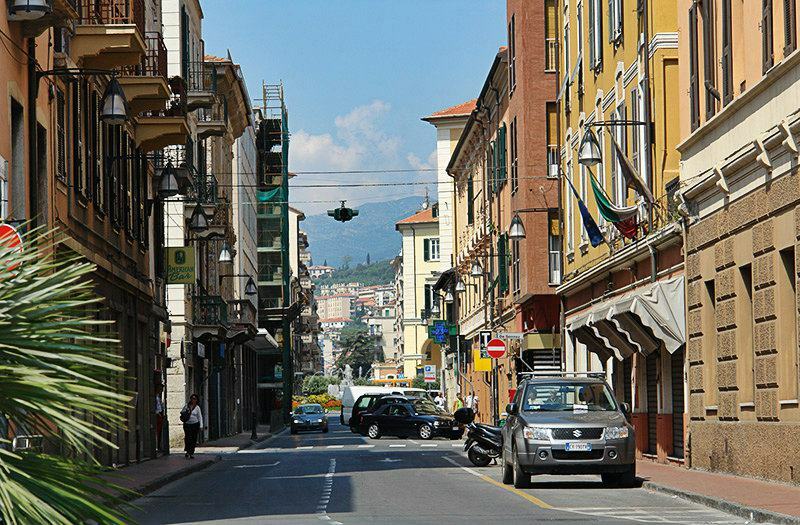 The Via Bonfante is ideal, for example, for elegant and long shopping sprees, while gourmets will find a wide culinary variety in Via San Giovanni. Parallel to the sea runs the Via Doria. At one end the Palazzo Doria reminds of the birth house of Andrea Doria, the prominent statesman of Genoa. In the same way the baroque Church of Giovanni Battista is also found in this part of the old town district. 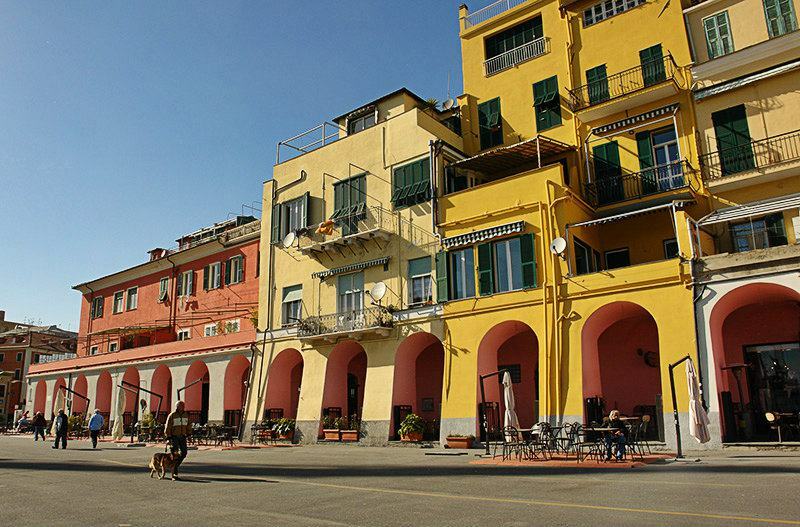 At the west end of the port, the Piazza de Amicis reminds of the popular author of children’s books. 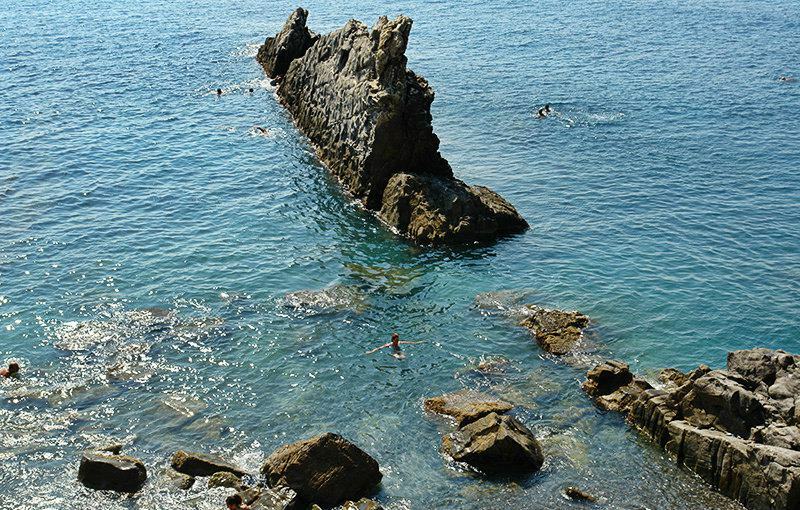 Oneglia is also the perfect resort for sea side vacationers and water sports enthusiasts. 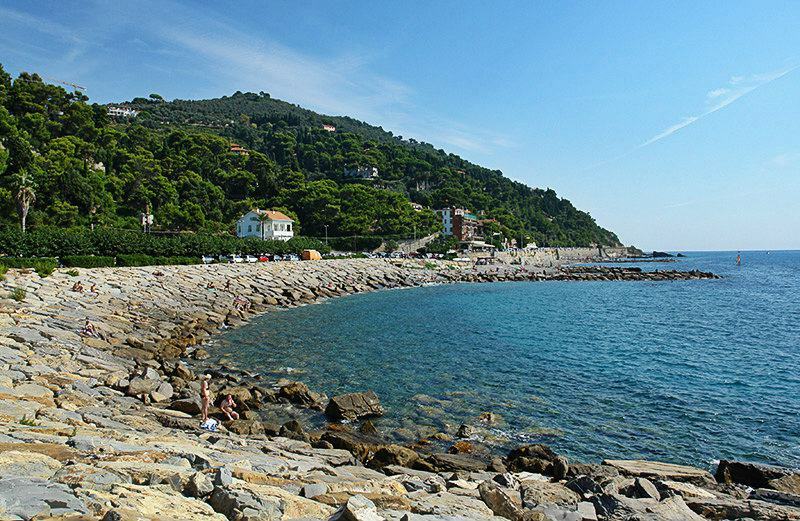 The long gravel and pebble beaches are attractive for swimming and are suitable for wind surfers. 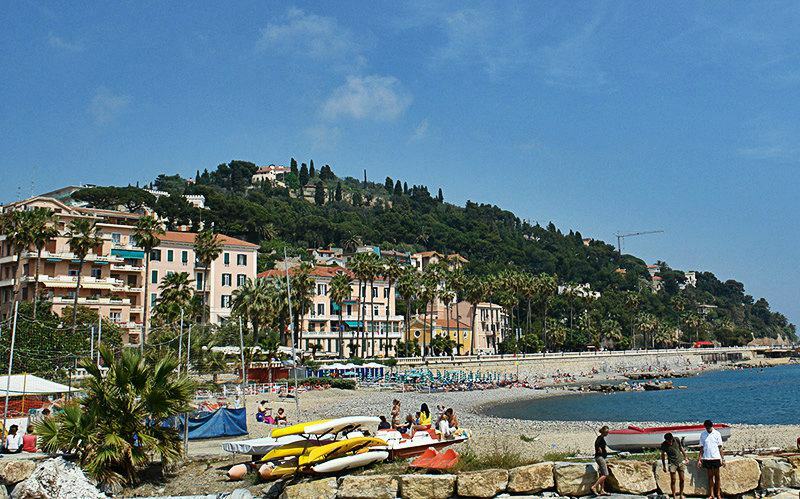 The port of Oneglia, which was continually expanded since the 19th century, is a mooring point for Yacht charter. Mountain bikers can simply ride on the connecting road to Diano Marina, or embark on tours from here into the hinterland. Oneglia is a village in the municipality of Imperia. The place was already inhabited in the early Middle Ages, and was integrated into the municipality of Imperia. Oneglia was involved in the feud between the various localities in the municipality of Imperia. This dispute was settled in 1923. 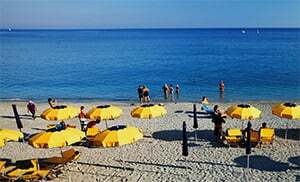 Oneglia belongs to the Imperia municipality and is a village in Imperia province which lies in the Liguria region. 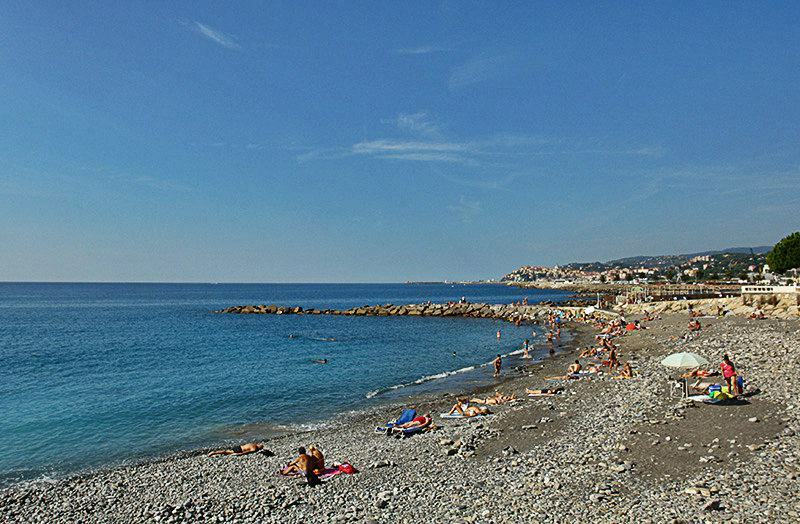 Near Oneglia are several other villages like: Gorleri (4.7 km), Costa d Oneglia (4 km) and Borgo Sant Agata (6.3 km). From Genoa take Imperia Est highway exit, then follow the Via Garessio , Via Giacomo Agnesi and Via Nicolo Berio towards Via Francesco Pastonci.